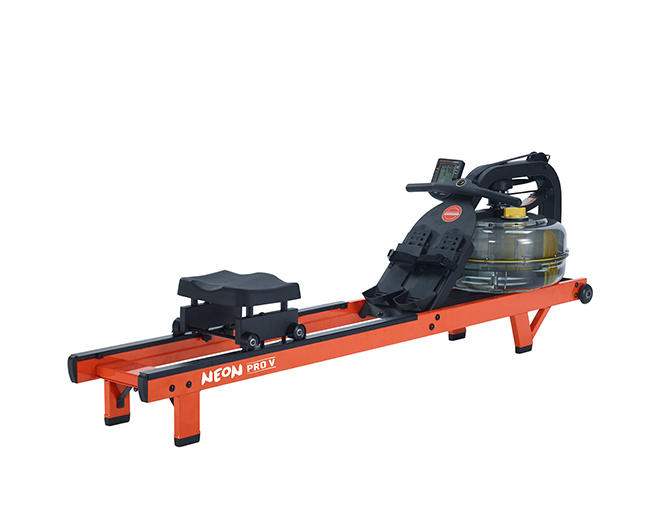 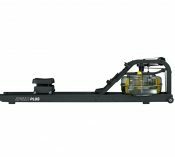 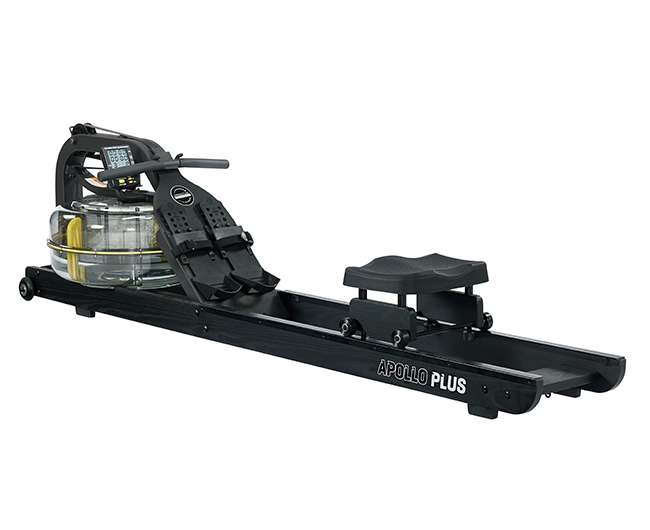 The Apollo Plus Black indoor rower is a stylish home gym favourite. 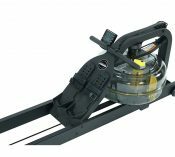 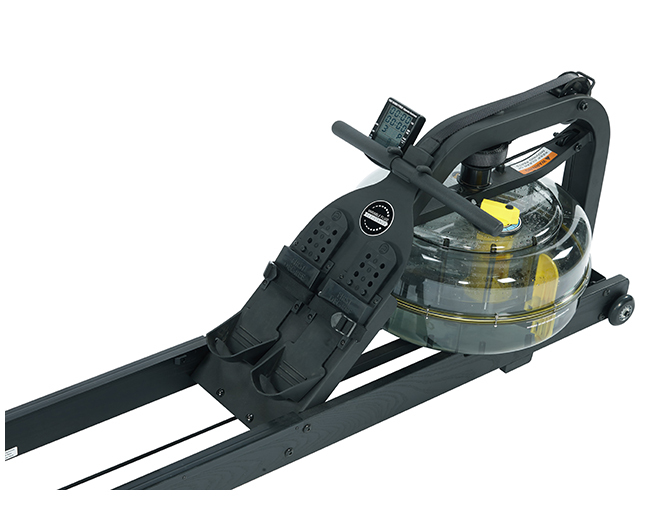 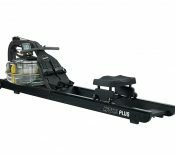 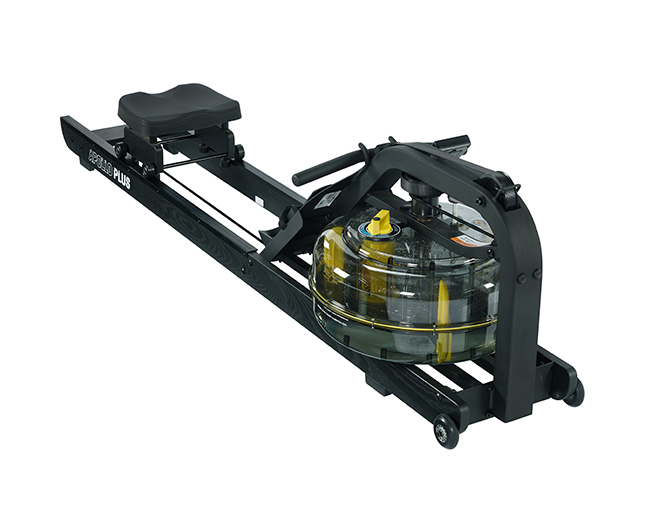 Complete with a hand lacquered American Ash black finish, this indoor rower offers the strength and durability of a steel frame and the assurance of a double sealed, precision aligned tank shell. 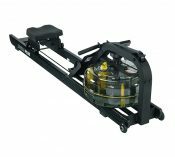 Rapidly improve your cardio fitness and strength with the extensive range of water resistance offered by this reliable indoor rower. 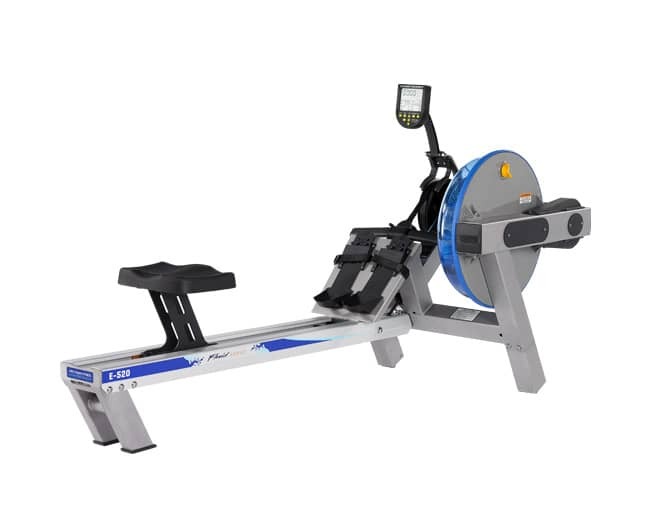 Manually select and adjust resistance levels with a conveniently audible, tactile selector dial for a more accurate and consistent workout. 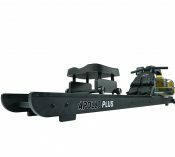 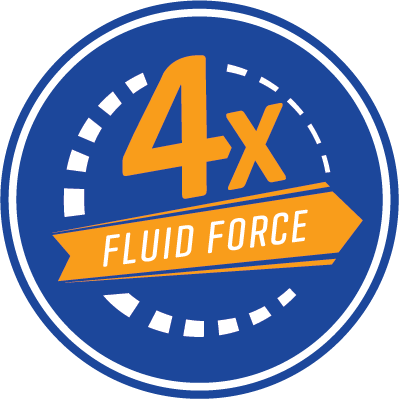 Offering 15% greater resistance than standard FDF horizontal models, experience the impressive Fluid Force technology and its ability to emulate the site, sound, and feel of on-water rowing. 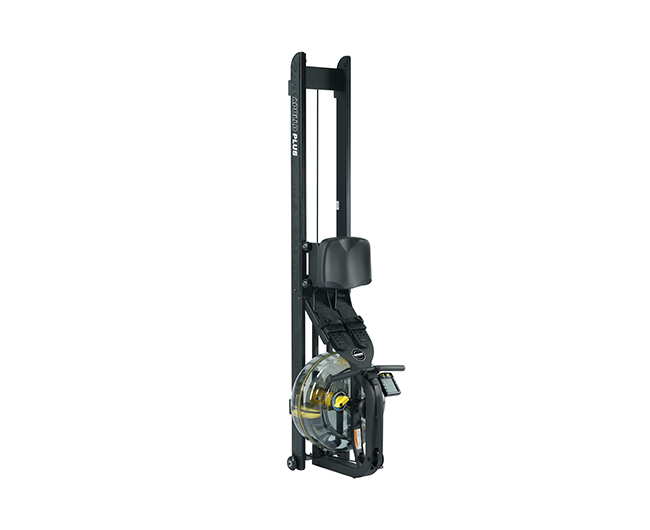 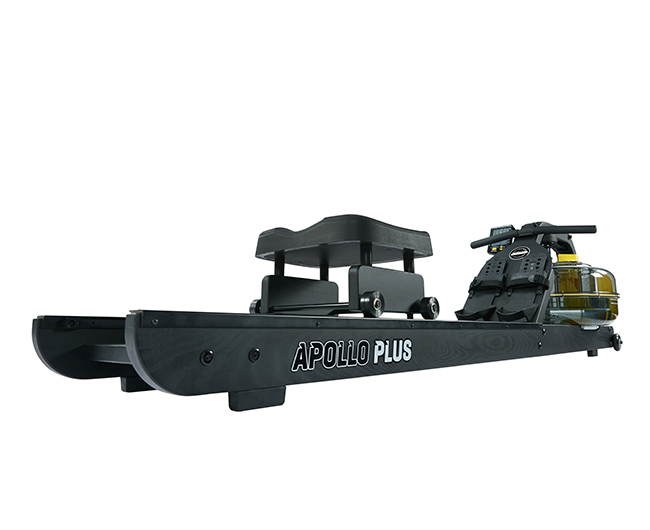 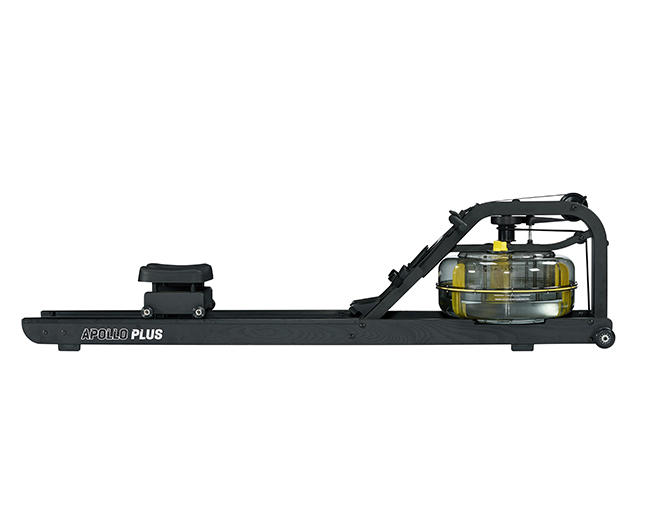 Perfect for any individual at any fitness level, the Apollo Plus Black indoor rower is easy to transport and stores away vertically for convenience.